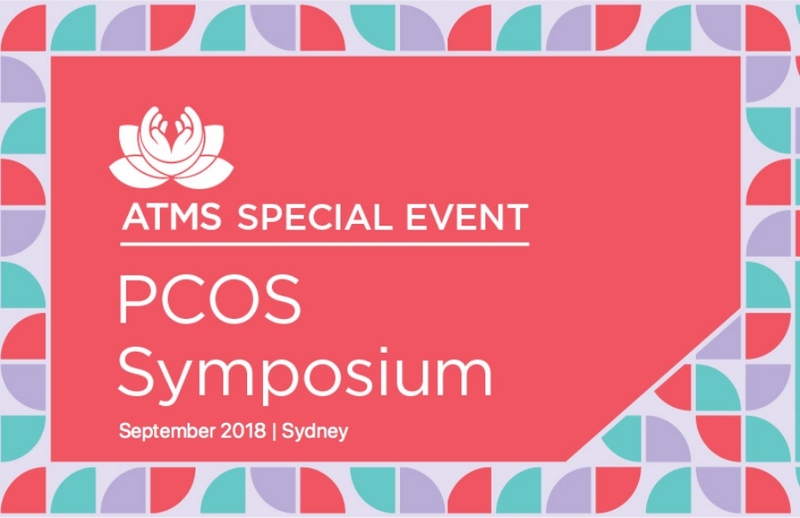 ATMS is pleased to launch an ATMS special event, the PCOS Symposium 2018 in Sydney on Sunday 16 September. 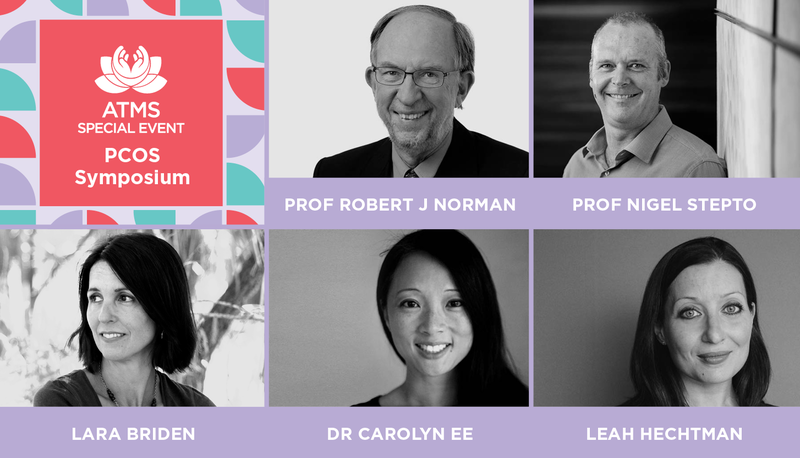 The PCOS Symposium is a special event designed to combine the powerful education series from ATMS with specialised integrative, naturopathic trainings in the diagnosis and treatment of Polycystic Ovary Syndrome. In Australia, one in 10 women of childbearing age have been diagnosed with PCOS. It is a complex disorder that can have reproductive, psychological and metabolic manifestations that can vastly reduce a woman’s quality of life. Women with PCOS are frequent users of complementary therapies, but to date there has been no specialised training offered to natural medicine practitioners on PCOS (which is often missed diagnostically on both sides of medicine). This conference aims to fill that gap by offering training to natural health practitioners on the relevant up-to-date medical information practitioners need to help their clients overcome the condition once and for all. The Symposium will provide a full day of expert learning from five diversely qualified speakers. We encourage all complementary health practitioners to attend including Naturopaths, Nutritionists, Herbalists, Homeopaths, Integrative Doctors, Traditional Chinese Medicine and Bodywork Therapists.